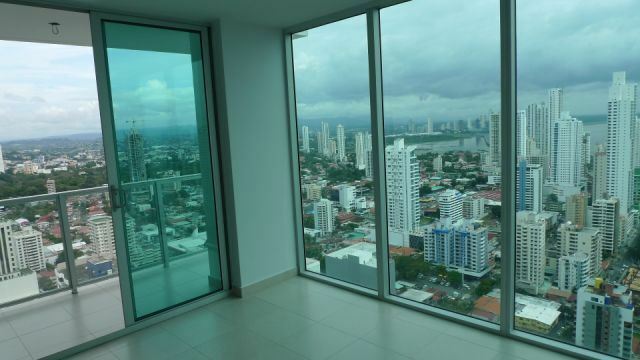 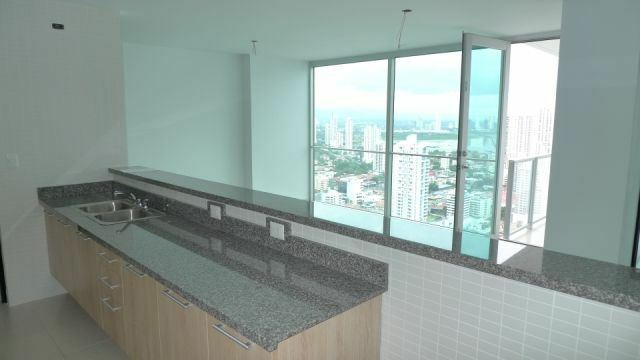 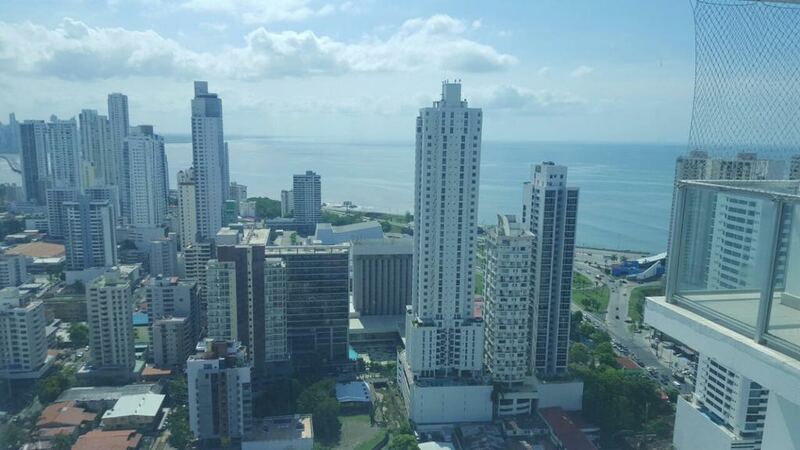 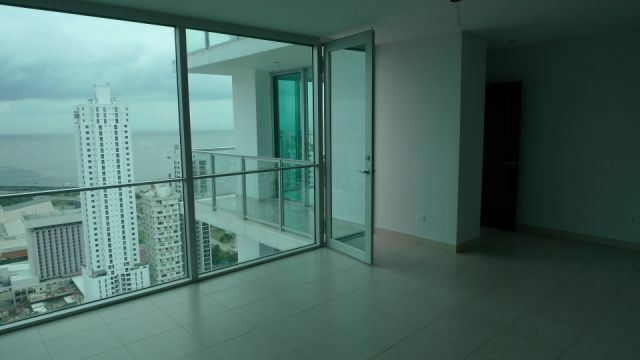 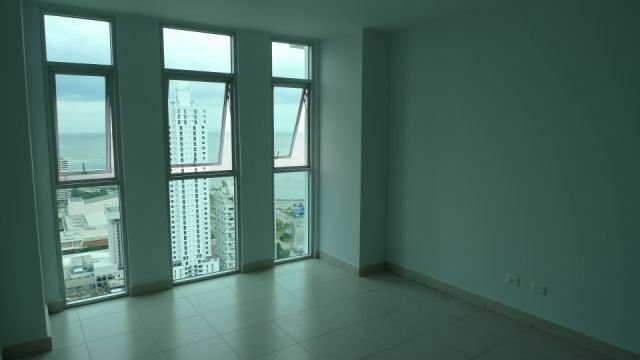 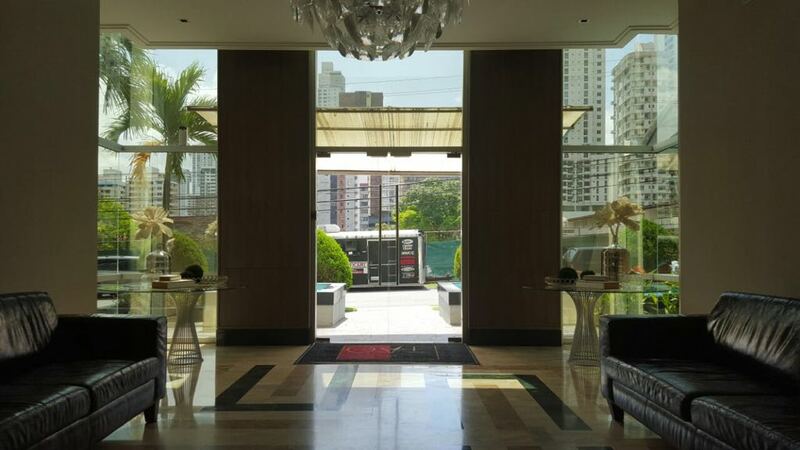 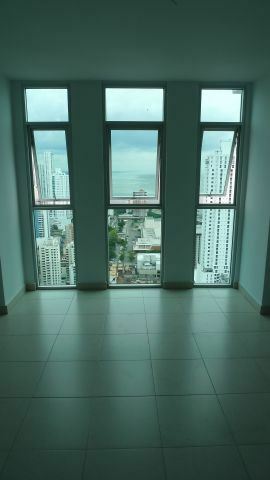 At the San Francisco area, one of the most desired residential areas of Panama City, this luxurious unit with spectacular views is available for sale at Tao, San Francisco. 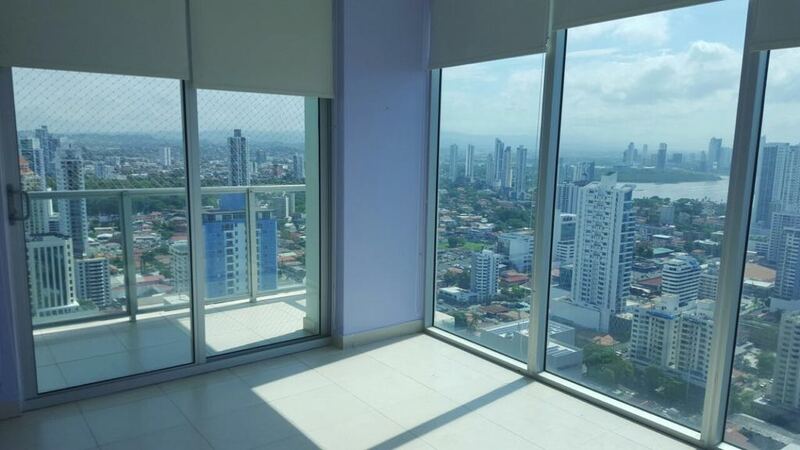 Close to shopping malls, banking area, hospitals, schools, among others, this privileged Calle 74, San Francisco location is one of a kind. 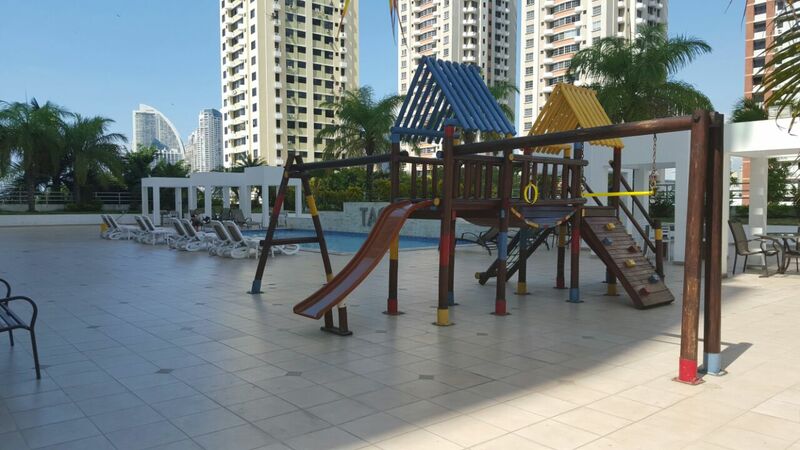 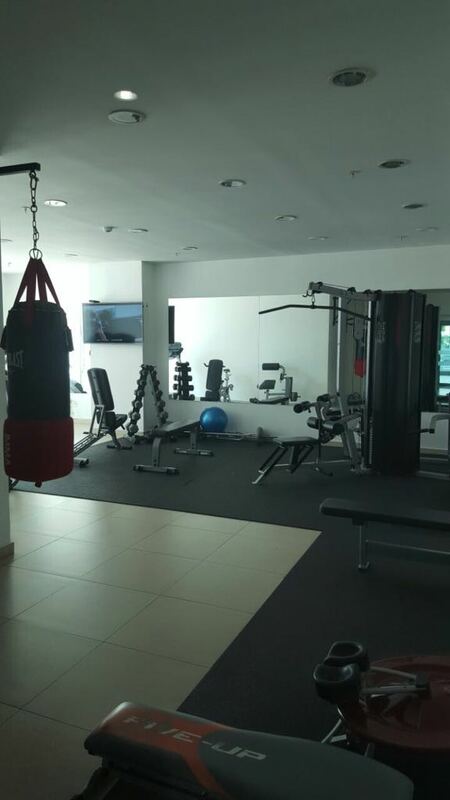 The building offers great social areas, including a well equipped gym, children’s play area, a large and full equipped party room ready to use for meetings, birthday parties or other celebrations, and a large pool which includes a kid’s pool area, outdoor play area, and covered BBQ area. 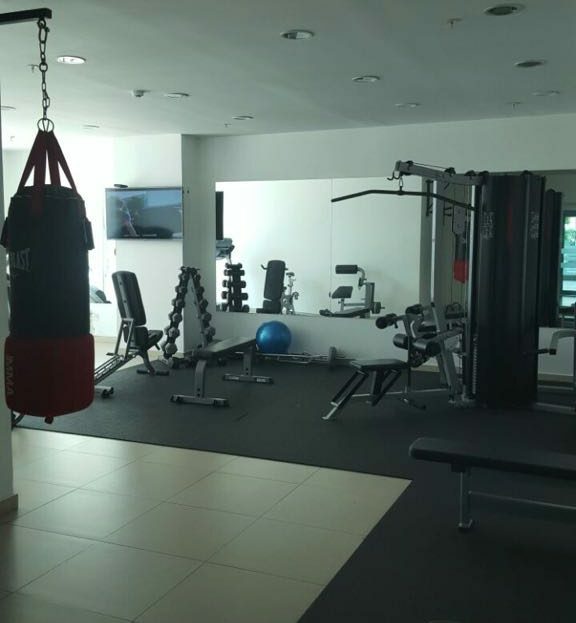 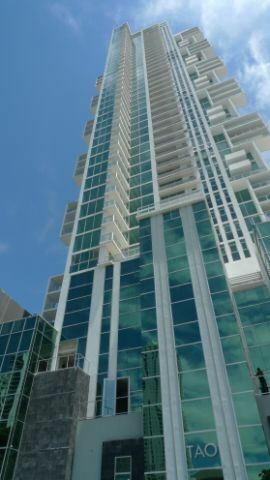 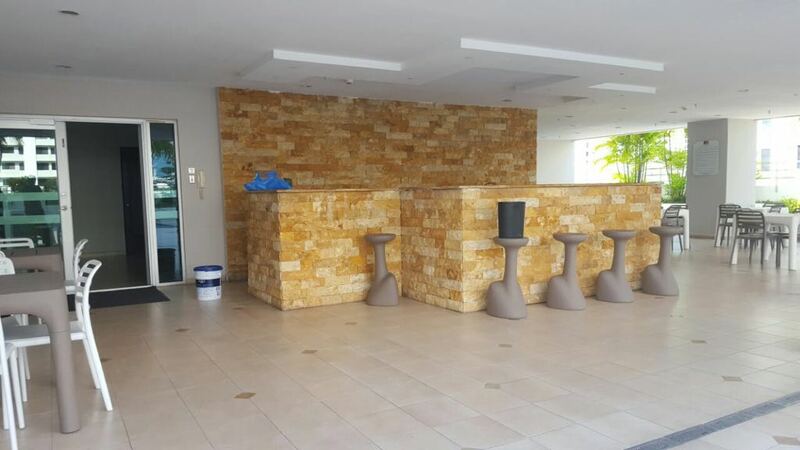 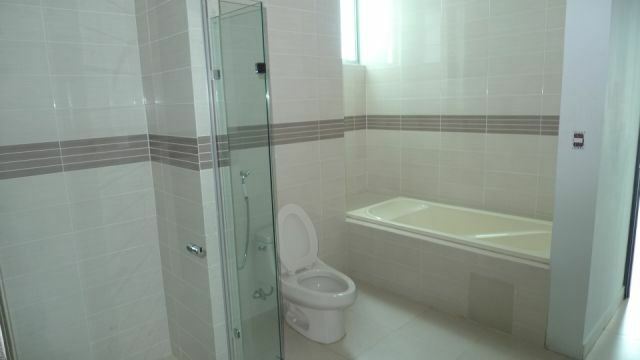 The building is well maintained with 24 hour security and consistent upgrades to the social areas. 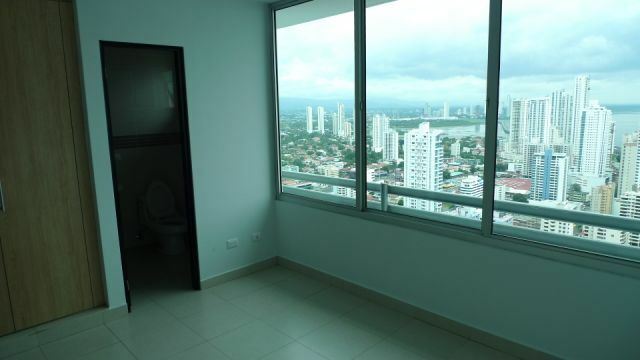 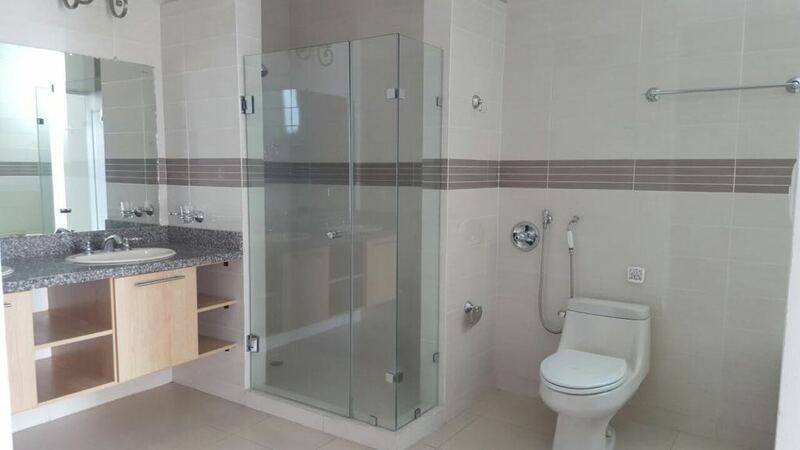 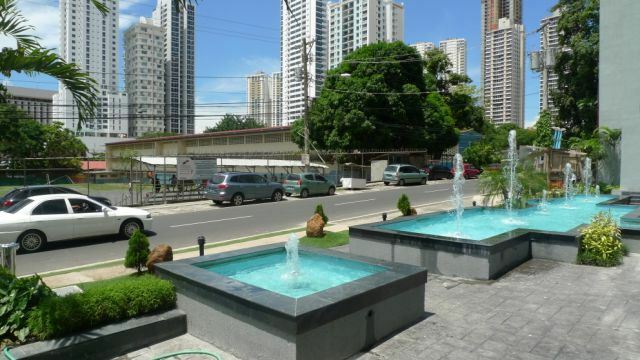 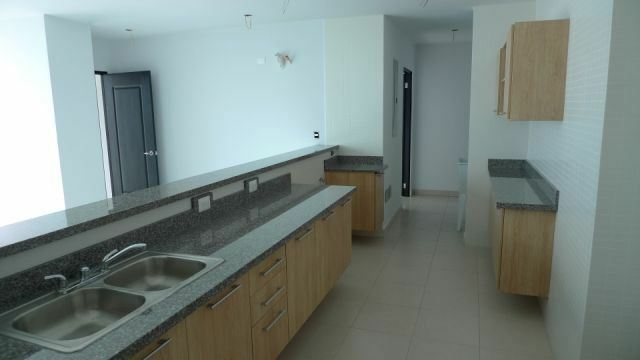 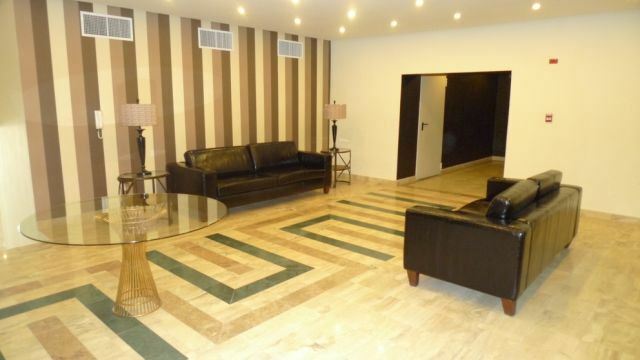 The location offers very easy access to the main roads of the city, like Via Israel, Via Cincuentenario, Calle 50, Via Porras, and Corredor Sur. 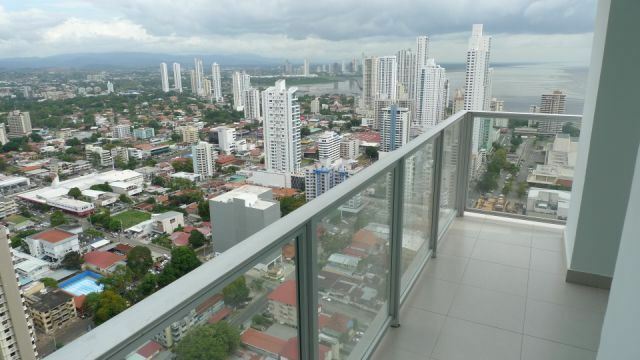 It’s also within’ walking distances from Parque Omar, lots of restaurants, bars, stores, establishments, pharmacies, markets and schools. 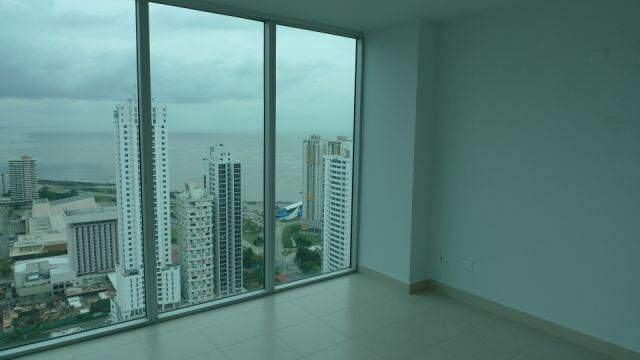 That means everything you need, will be just few steps away from home.